Kaolin & Pectin combine to control the symptoms of diarrhea and provide fast recovery. DC helps re-hydrate and replace lost salts and sugars due to loose stools. Detoxifies and soothes the digestive tract, restoring it to normal. Kaolin and Pectin soothe, detoxify digestive tract and stop diarrhea & loose stools. 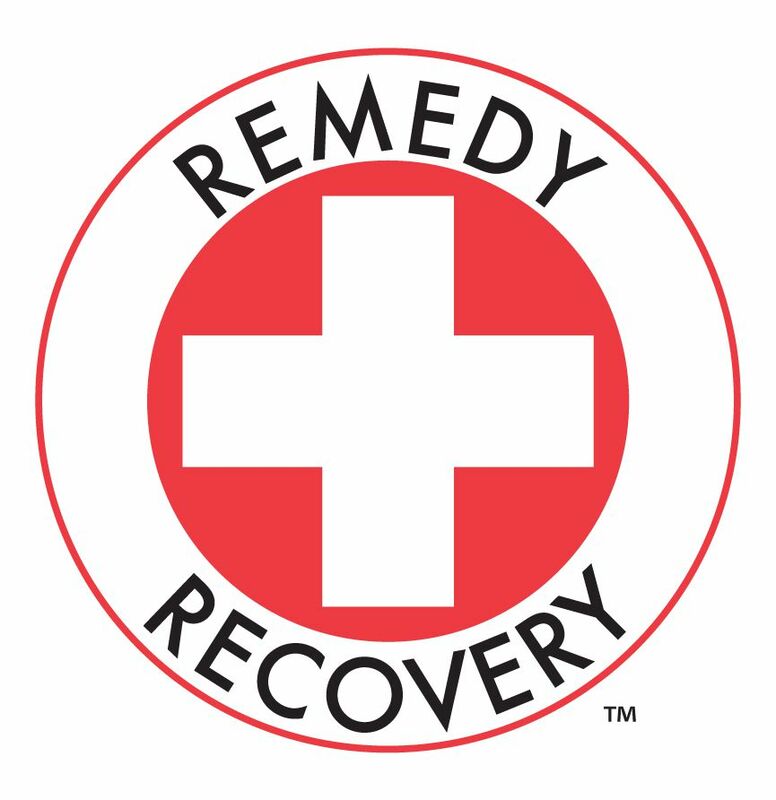 This product contains electrolytes to aid in recovery from dehydration caused by diarrhea. If difficult to administer to dog, try spreading on a piece of bread and feeding it to dog. Do not use on pregnant dogs or for cats. If symptoms persist for 2 days, consult a veterinarian.